If there is no such ultimate tool, could you please provide links to some separate tools that have the different functionalities listed above. 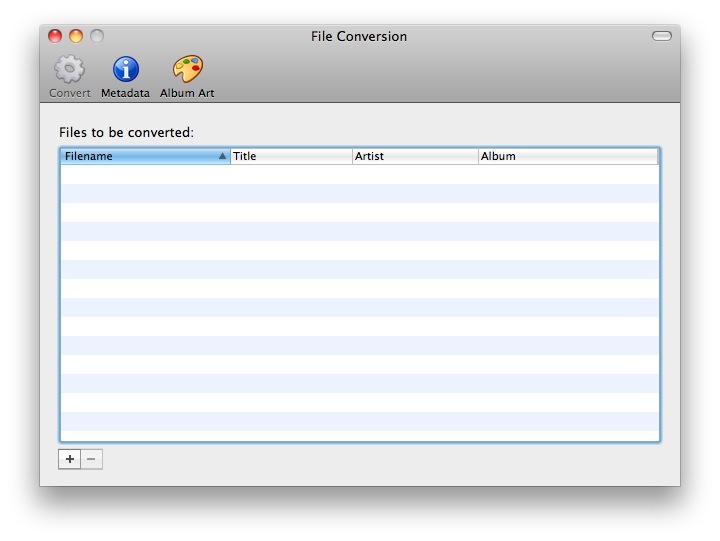 My favorite converter is XLD. It converts to flac, splits cue files, it supports metadata correction (using CDDB), and embeds album artwork. It is the closest I could find to dBpoweramp. My suggestion is the same presented here previously, but I use them for different things. Both Rip and XLD are good rippers for Mac. They support AccurateRip and use MusicBrainz for metadata, so you get certified rips with good tags. I always rip first to FLAC (single FLAC file + CUE) and them convert the rip into individual MP3 files. If I need to rerip, I go for the FLAC file, not the CD. If I used XLD for both tasks, I would be constantly messing with the configuration, changing from FLAC to MP3, and every now and then would forget and rip to the wrong format. So, I use XLD for the initial rip and Max to convert the FLAC into MP3. Later I learned about SBooth's Rip and started using it instead of XLD. Rip's advantage is that it adopts a smarter ripping strategy, only resorting to more powerful ripping technique when it finds a problem. So, initially Rip tries to fast rip a CD and match against AccurateRip, if it succeeds it is done otherwise it will try to overrip and else. So, usually, Rip is a lot faster than XLD and will generate a good rip, but now and then it will rip nothing because the CD has a fatal flaw. For those, I use XLD, that will try a lot harder to make a Rip and produce a file even if it can't rip correctly. Max always crashes for me, had it on a few different versions of OS X too but it has a tendency to crash when you select the formats pane in the preferences. The best fix for this bug that I have found is to trash the files in ~/Library/Application Support/Max then relaunch the application. Stay away from mediahuman unless you like being infected with adware, it is infected with Nod32, a variant of Win32 /drweb OpenCandy.A/ Adware.OpenCandy.39. It is only adware but the way that it embeds itself deep into the OS X system means that it has root access and could quite easily do a lot more harm. Not the answer you're looking for? 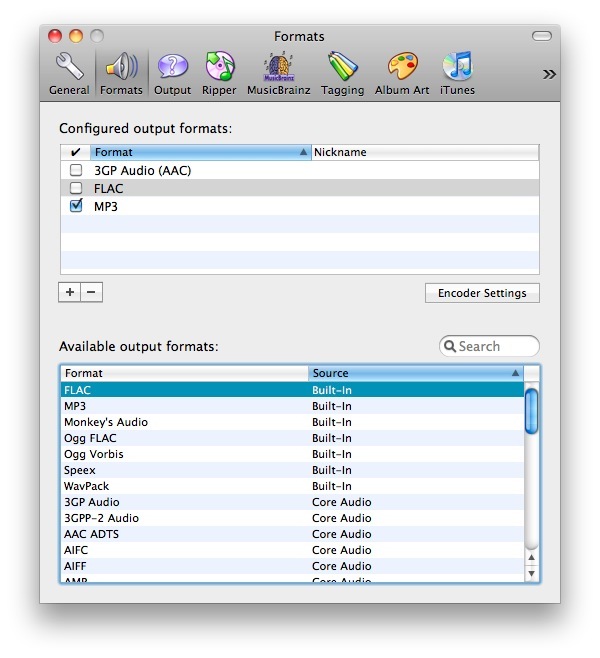 Browse other questions tagged macos audio mp3 file-conversion .